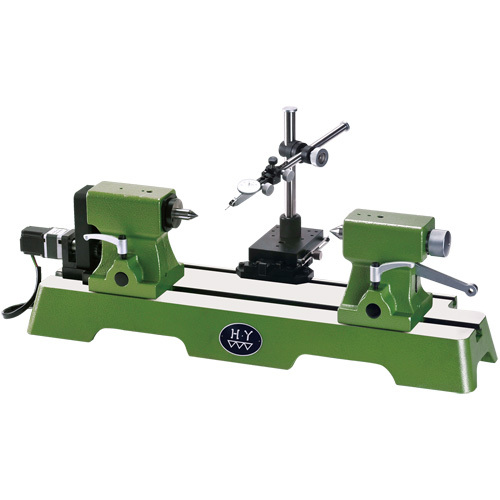 Precision bench center is one of Hann Yan’s main products. 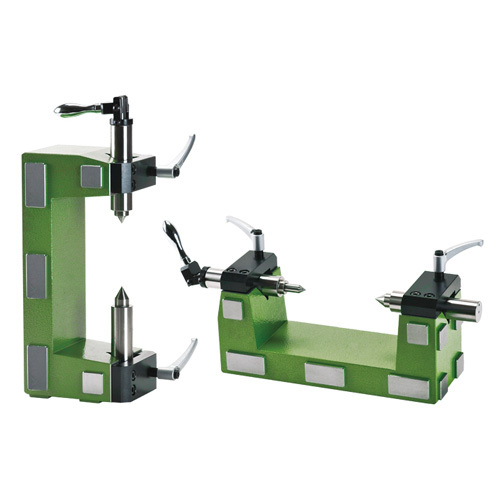 With the increasing of processing accuracy demanded by customers day by day, our bench centers are not enough for us to meet customer requirement due to its quality. 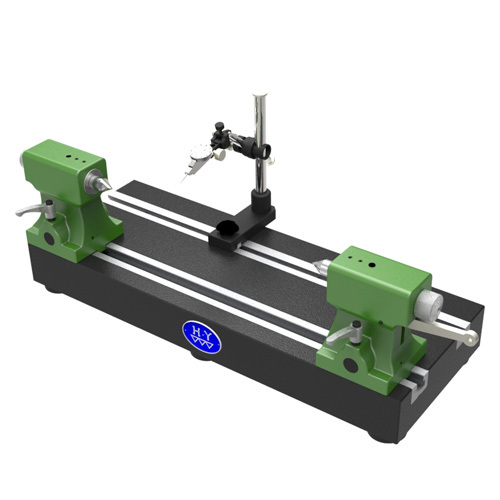 Therefore, we use our practical experience to supply with the consumers more accurate, more stable quality, processing and inspection smoother on the bench center inspection. 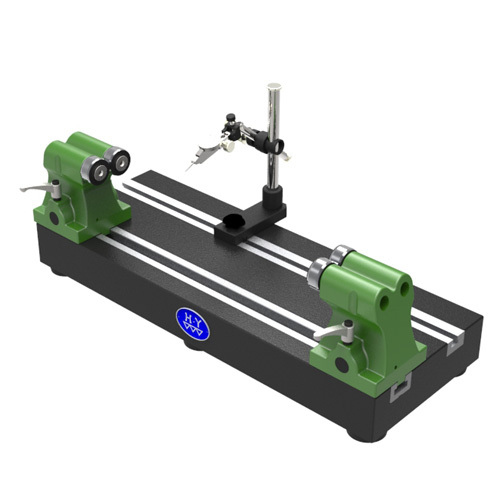 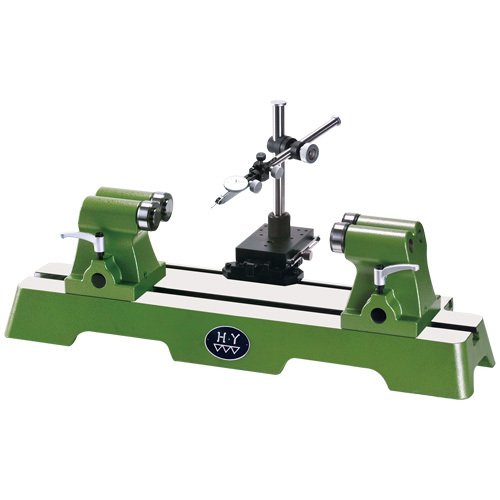 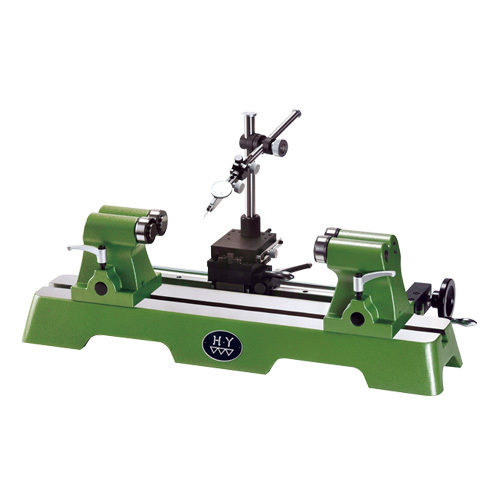 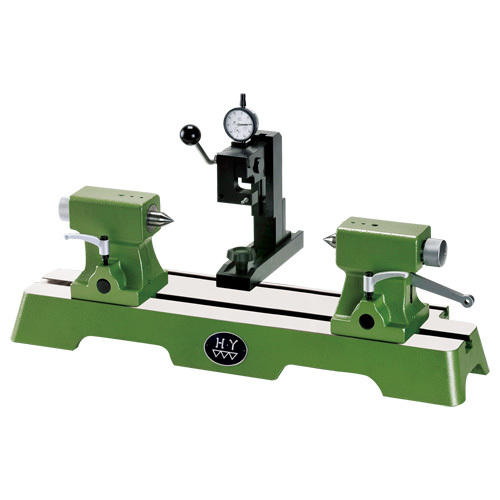 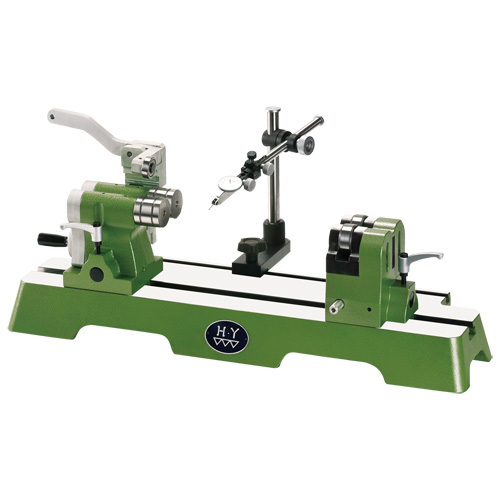 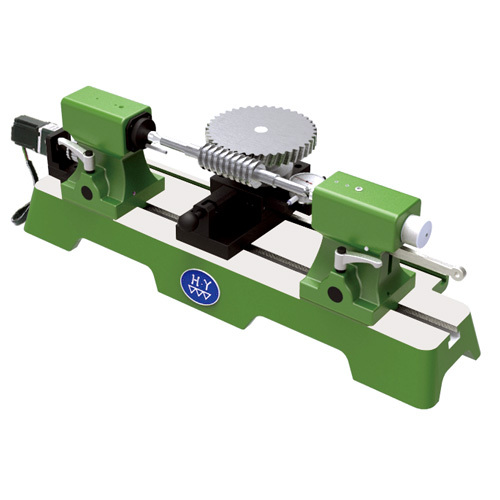 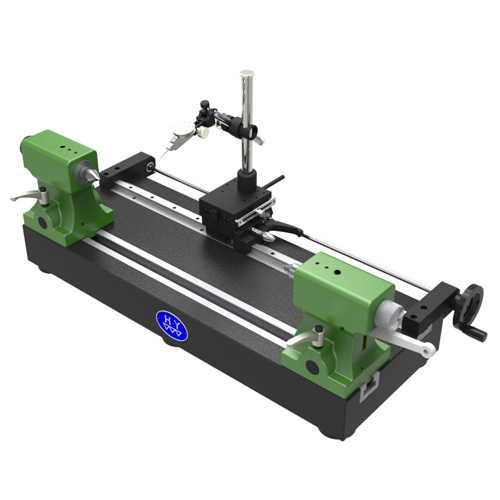 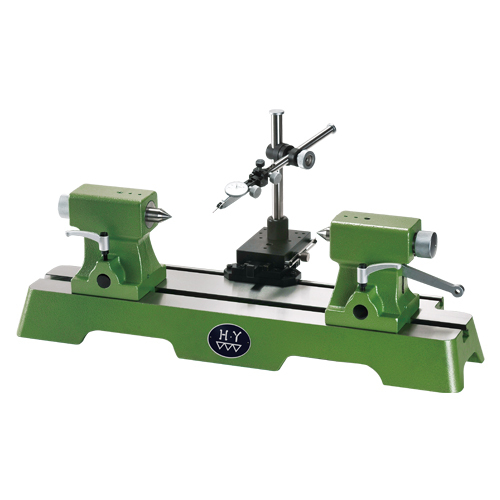 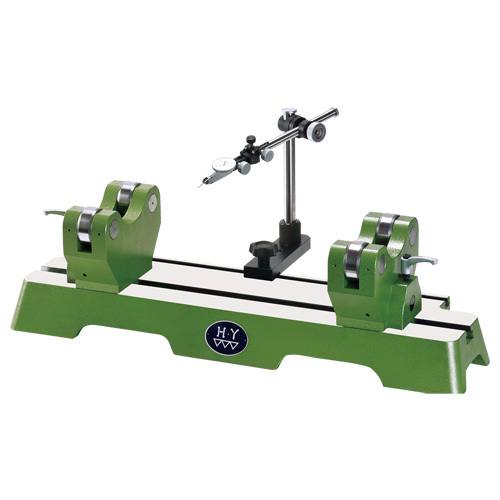 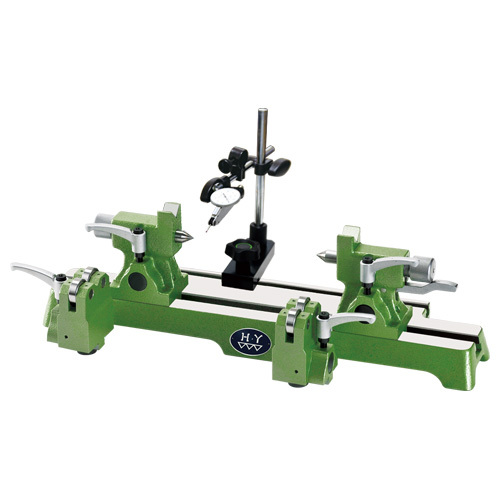 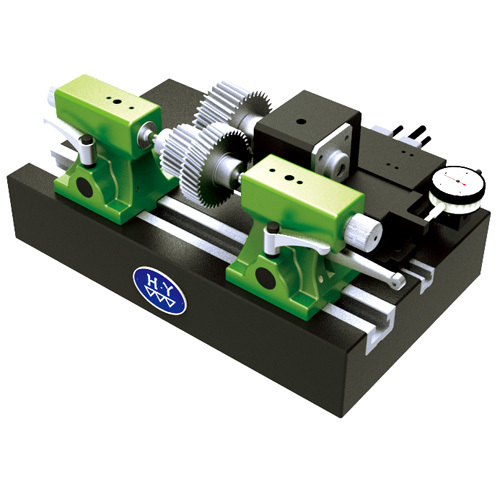 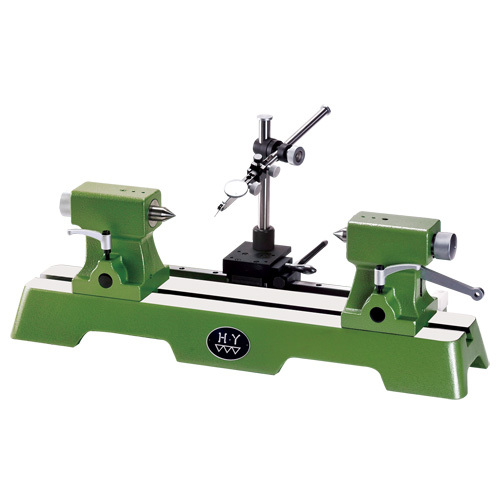 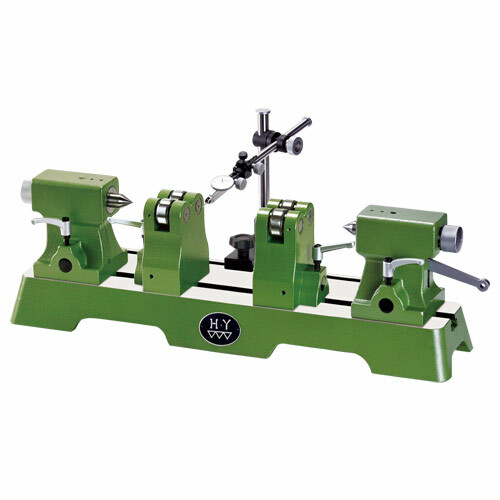 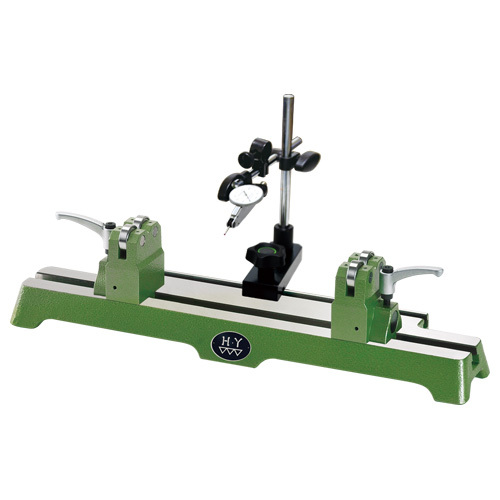 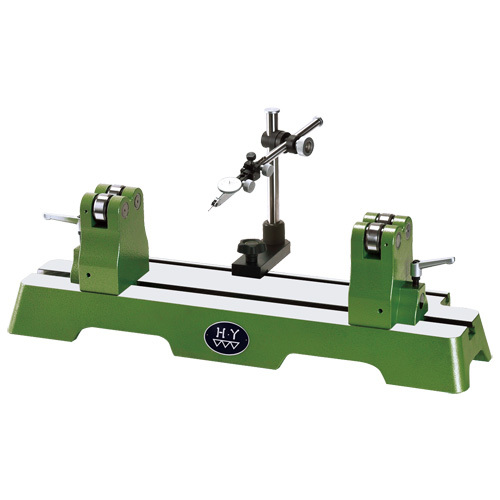 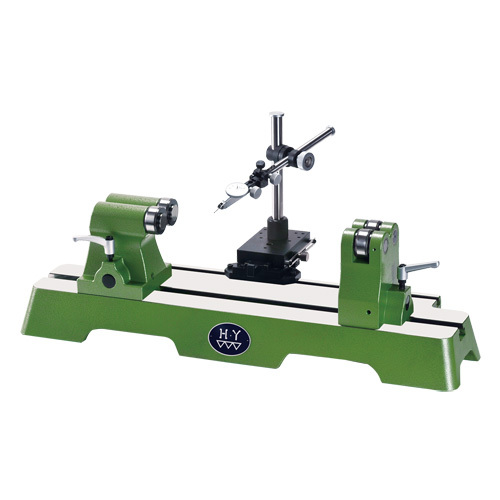 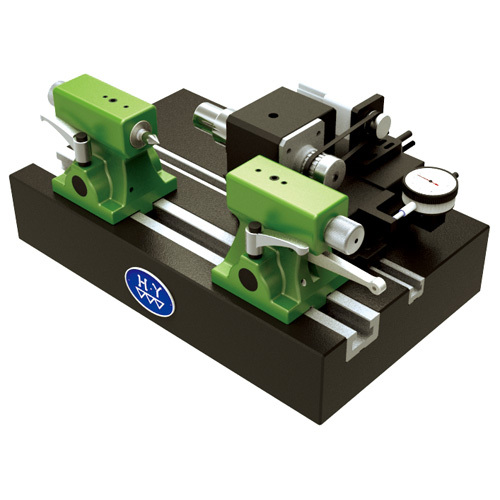 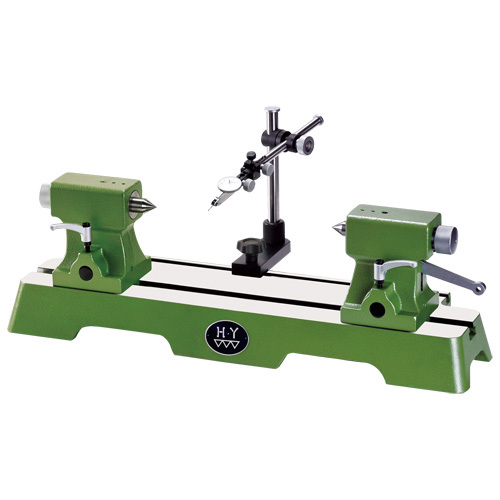 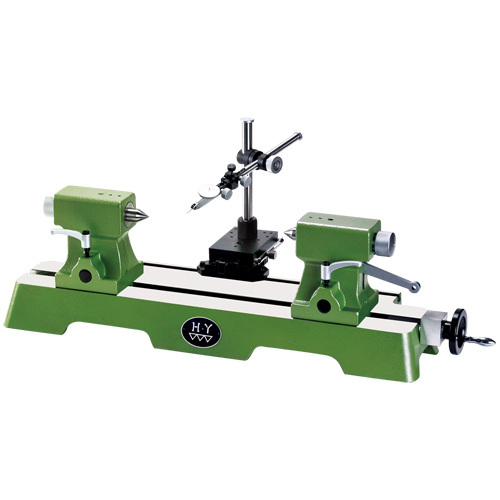 Nowadays, we supply a wide selection of bench centers such as economic type bench centers, small type bench centers, thimble type deflection tester and roller type bench centers inspection, etc. 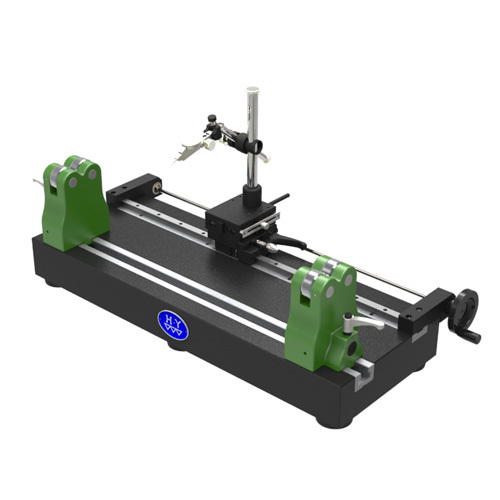 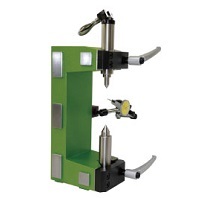 Our precision bench center comes with a special surface hardened treatment, a substantial increase in service life and dramatically improves measuring quality, etc. 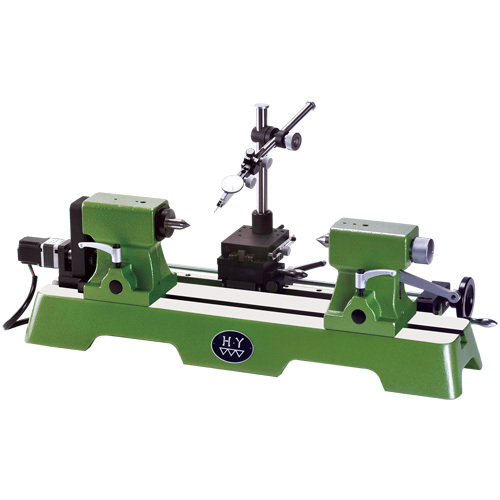 Please feel free to contact us for more details.